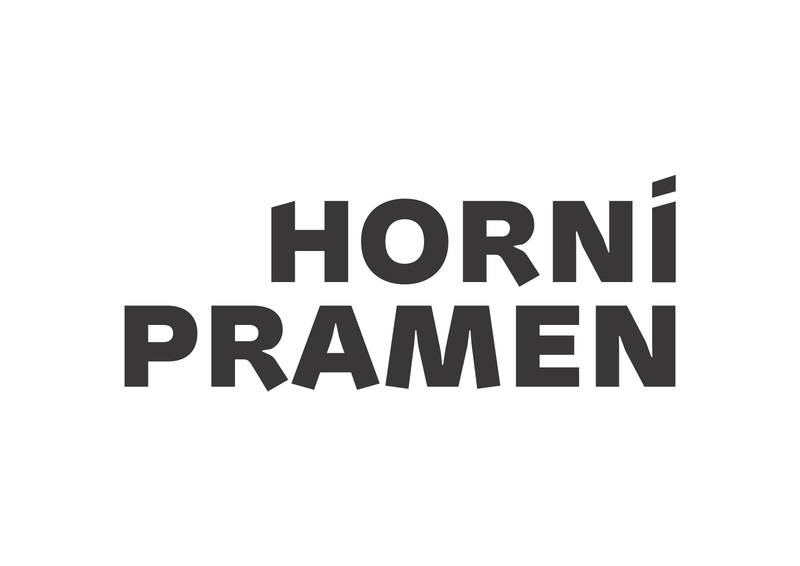 Hotel Horni Pramen is situated on the southern slope facing the center of Špindlerův Mlýn and features a restaurant with a terrace, which offers a beautiful view of the entire mountain resort. The hotel's distance from the city center is approximately 950 meters, and you can walk within 15 minutes. The main slopes, such as St. Peter and Medvedin , are within easy reach of the ski slopes or in summer by bike and on foot. In summer, the hotel is the ideal starting point for hiking along local hiking trails. Directly around the hotel leads a beautiful woodcut path leading to the spring of the White Elbe . However, if you are not sure where to go from us, we will be happy to help you and recommend the most beautiful places and routes to them.